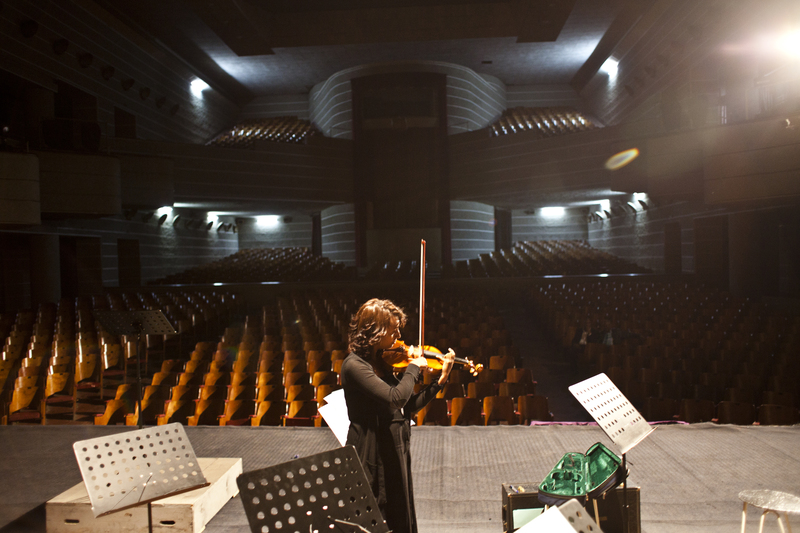 One evening of 2012, the sounds of classical Spain could be heard in an unlikely place: the Ethiopian National Theatre in Addis Ababa. 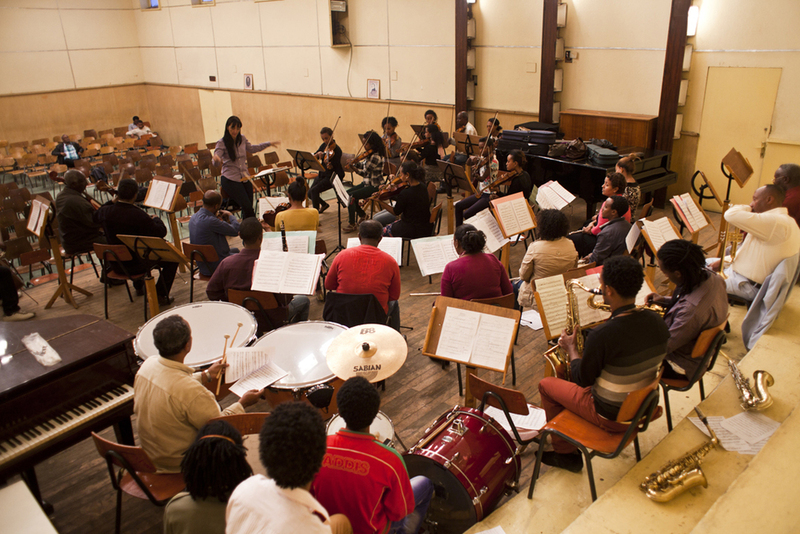 Onstage were the talented students of the Yared School, Ethiopia’s only institute of higher learning for music; directing them was Silvia Sanz Torre, conductor of the Metropolitan Orchestra of Madrid. And in more ways than one, the performance ended on a high note. 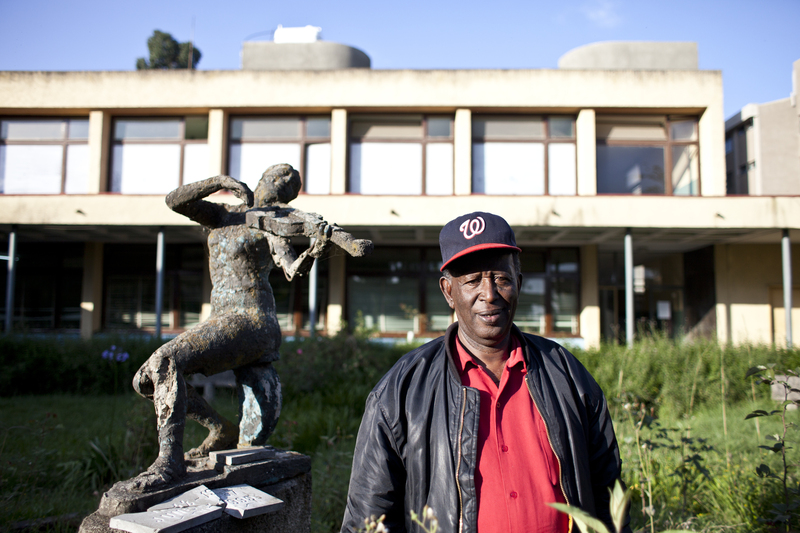 “This concert has encouraged the students to continue studying and working a lot,” says Yared School director Tadele Tilahun. 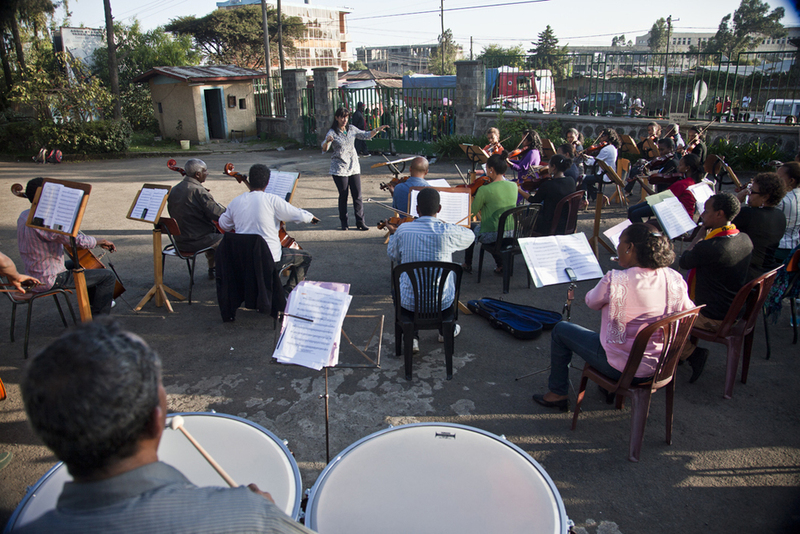 “In Ethiopia, there has not been an orchestra concert in the last 30 to 40 years purely formed by students or teachers of Ethiopia.” Around for over four decades, Yared, which is part of Addis Ababa University, has become a special spot for budding musicians, often fresh out of secondary school. To enroll, candidates must all demonstrate musical talent. But aside from that, each student’s story is unique. 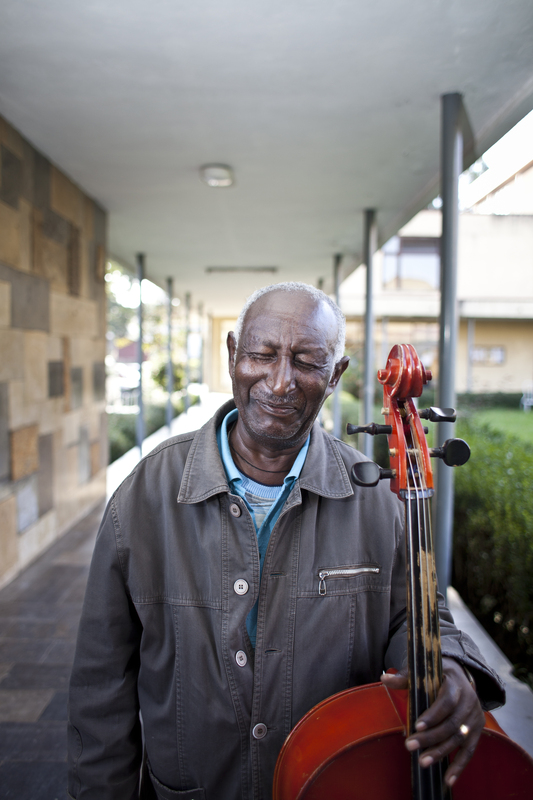 Mengistu, the double bass player, is completing his studies. 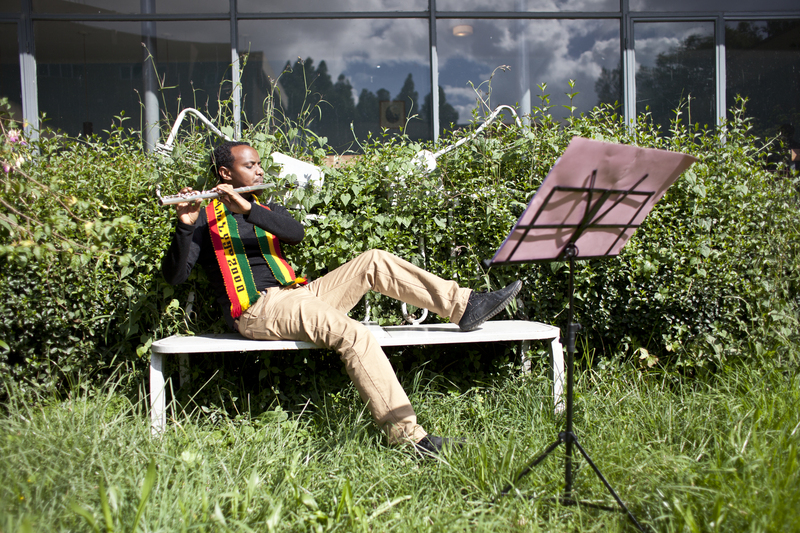 “I would like to be a composer and start playing the double bass on stage in jazz places,” he says. 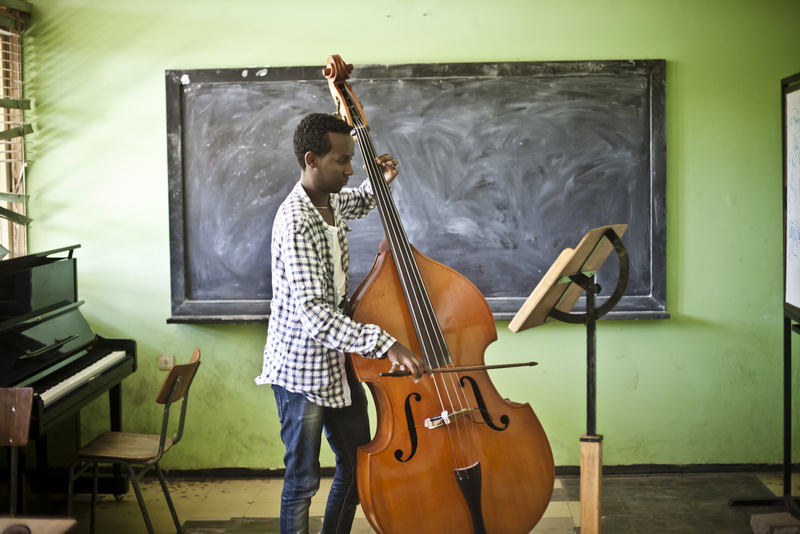 “Me and my friends can only study in the school because the school lends the instruments, but we cannot bring them out from there,” he explains. 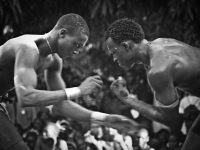 Those, like Mengistu, who cannot afford the full tuition of 25,000 birrs (about 1,000 euro), can take out a government loan, which they are expected to pay back once they begin working. The school director highlights other limitations. 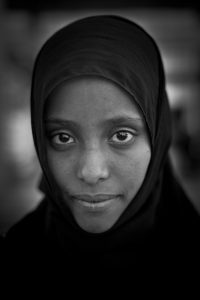 “The challenges are still big,” says Tilahun, “the students cannot afford acoustic instruments, which are expensive and difficult to find, so it is the school who needs to provide them. 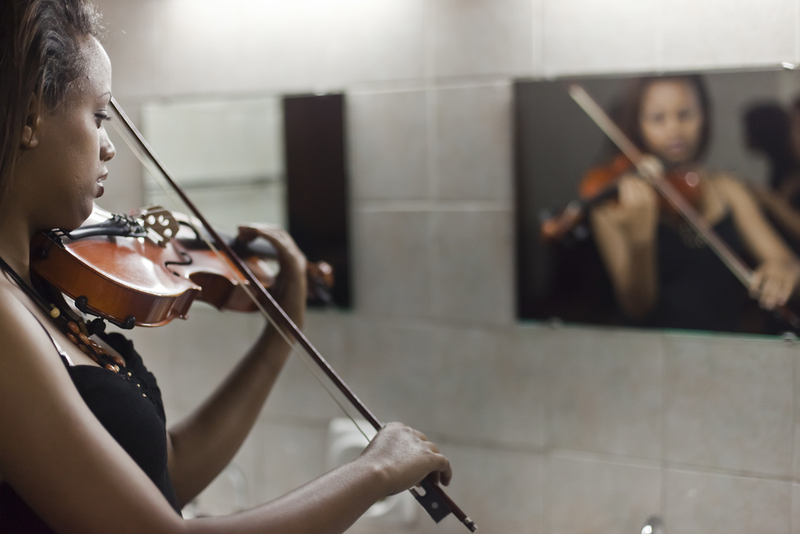 Also, the manpower is limited, so the quality and quantity need to be improved in order to maintain the interest in classical music in the Ethiopian society.” Ethiopia’s new generation of classical musicians has potential career prospects. 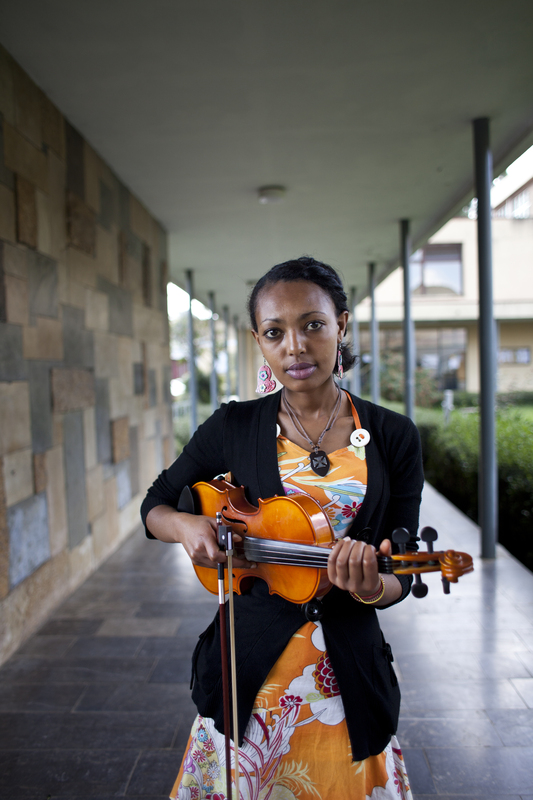 According to Aragaw, the violinist: “If you are active, classical musicians can work on different things in Ethiopia.” Her to-do list includes giving solo concerts, going on tour and “finally to have my own music school”.